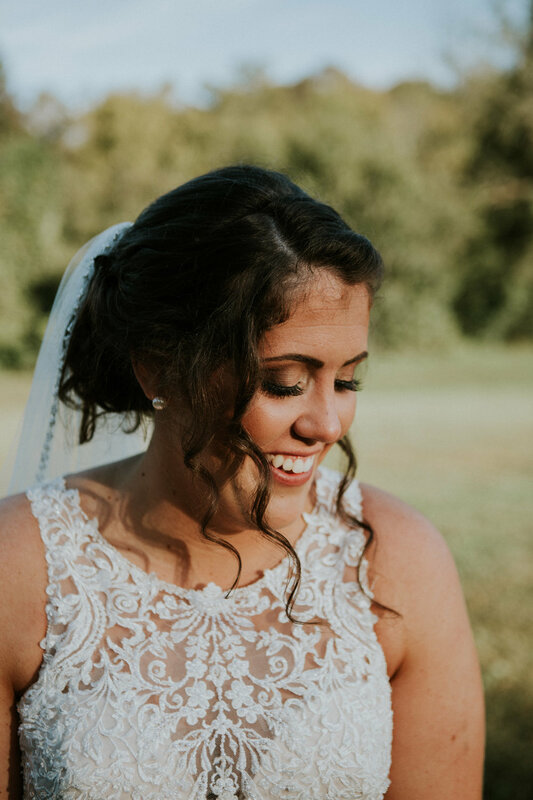 This is for the Brides who want to not only experience the best day of their life once but at least twice! 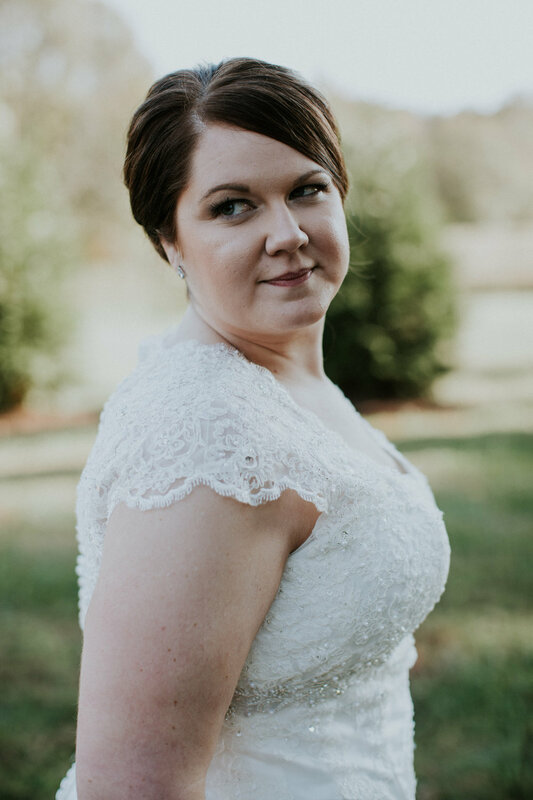 The BRIDAL Portrait Session is for anyone who basically just wants to squeeze a little more out of the wedding experience. You can book your Bridal Session the day before your wedding or even the week you find your dress. It’s an awesome way of seeing what the finished product will look like and get comfortable walking around and moving in your impeccable gown or beige power suit; whichever baby!